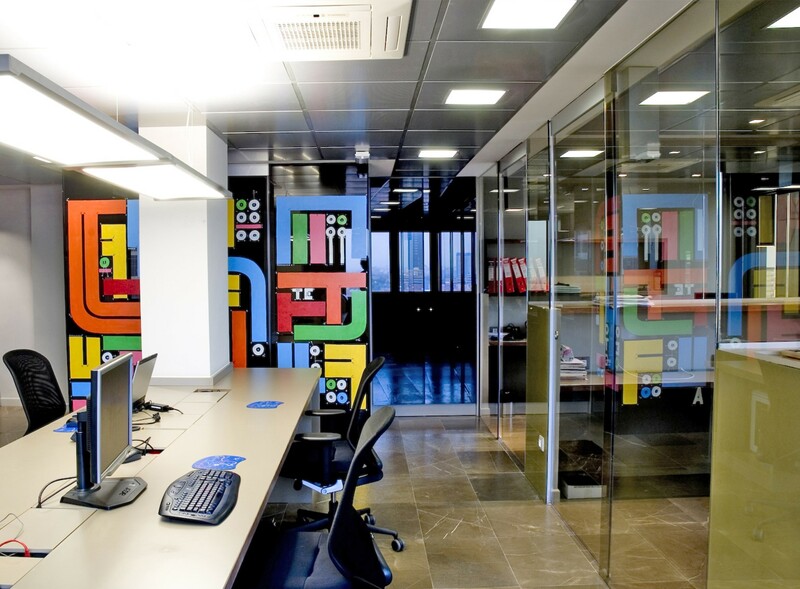 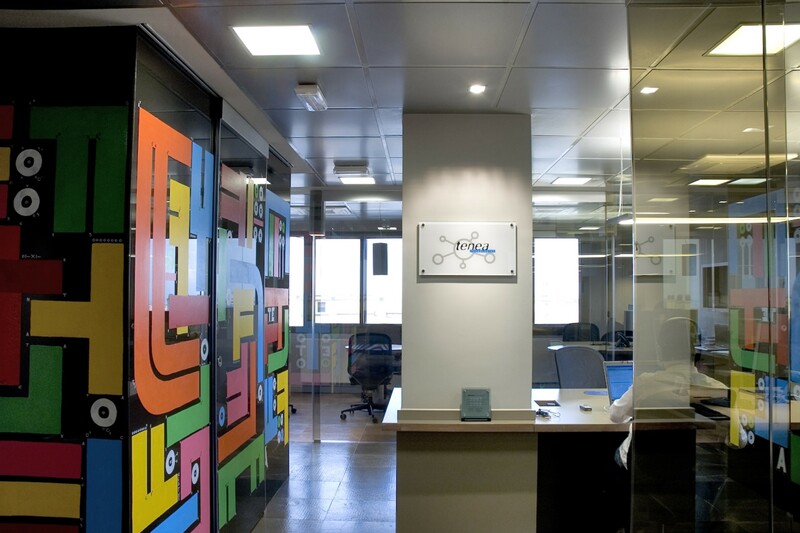 Tenea Office in Madrid. 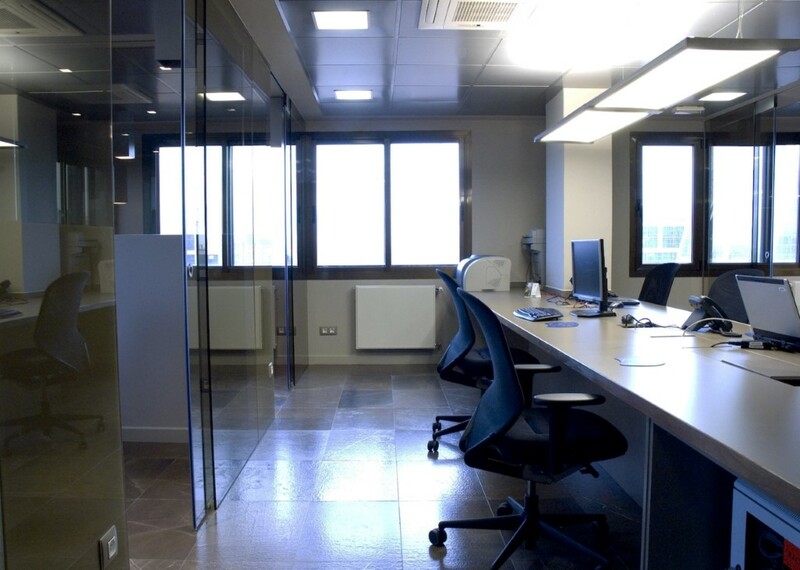 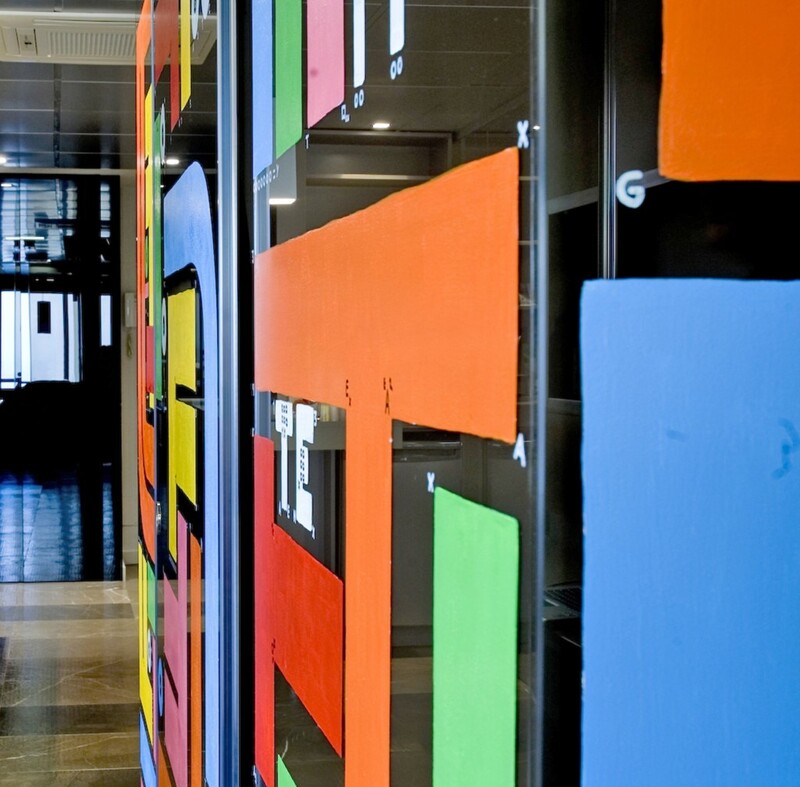 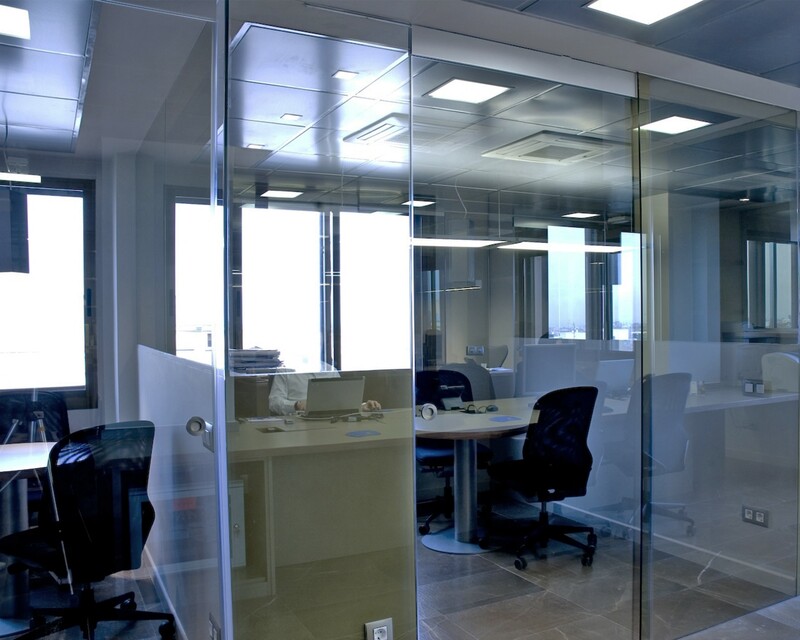 Working on the interior design project for an IT Company offices in the capital of Spain. 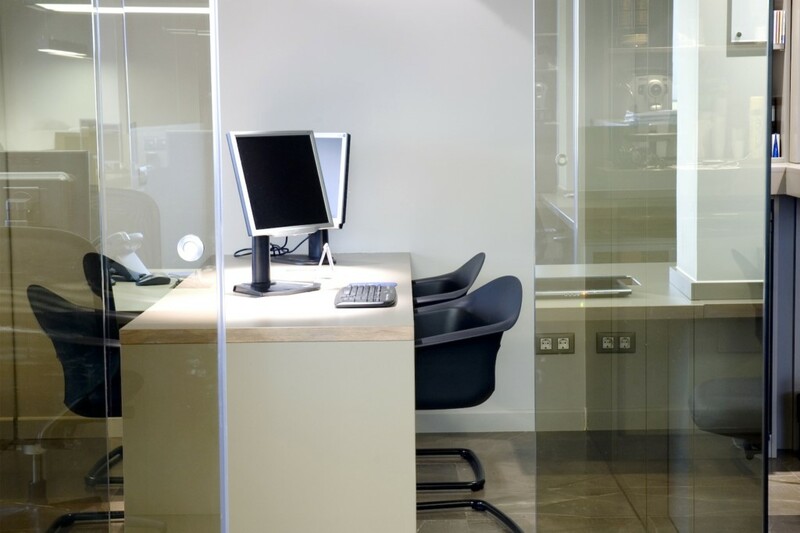 Using different technologies and smart home appliances to create the office of the future.